Owing to our expertise in this domain, we have been able to offer premium quality Cast Iron Valve to our esteemed clients. Offered valves are manufactured in the compliance with industry laid specifications, using fine quality raw materials. These cast iron valves are extensively acclaimed for their smooth finishing, rust resistance and easy functionality. 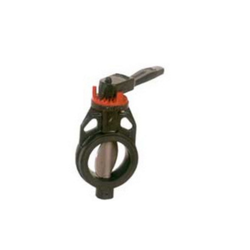 The valves, we offer are ideal to withstand in high temperature. 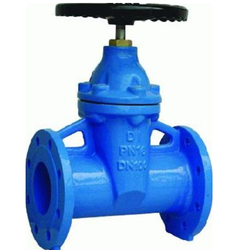 Owing to the vast experience in this field, we have been able to offer premium quality Cast Iron Gate Valve to our valuable customers. Manufactured in adherence to the international quality standards, the offered valve is widely used for regulating various fluids and gases, applicable in petrochemical, pharmaceutical, and oil & gas industries. With our vast and well connected distribution network, we deliver these valves in a fixed time constraint. 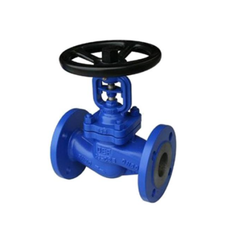 To meet the diversified specifications of clients, we manufacture a wide range of Cast Iron Globe Valve. 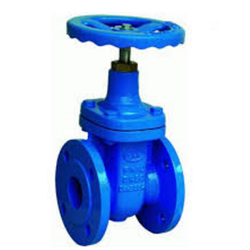 Engineered by one of the expert engineers of industry, these cast iron globe valves are extensively acclaimed for their rust proof quality and smooth operation. Our organization is instrumental in offering heat resistant Cast Iron Butterfly Valve at industry leading prices. Offered valves are manufactured using quality tested cast irons in the accordance with international parameters and norms. Known for their compact design and dimensional accuracy, these valves are widely demanded in various industries. To ensure an absolute delivery, our quality controllers rigorously check these valves on several of their quality check parameters. Looking for Cast Iron Valve ?